We are just a few days away from the sold-out Red-White Spring Game on Saturday. Pretty soon, fans will get their first look at the team inside Memorial Stadium. 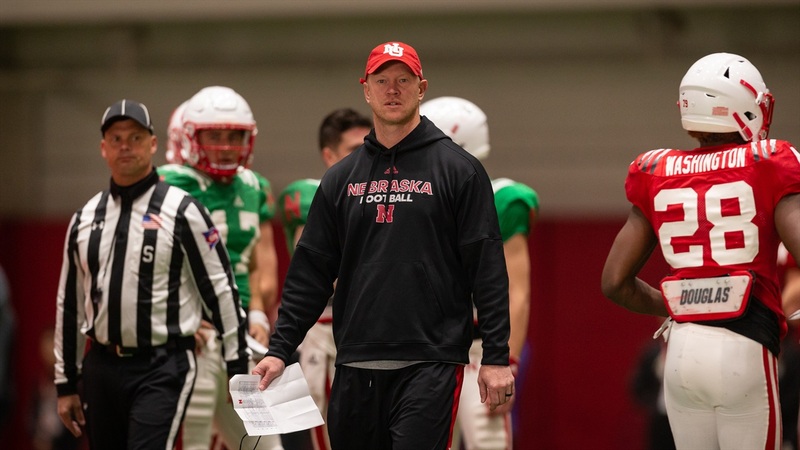 In addition to getting the first look at guys like Adrian Martinez since last season, Saturday will be a huge recruiting event. We have had a running list of confirmed official visitors going for a week now but there is so much going on, it calls for some midweek recon. Let’s take a look at some of the most intriguing things happening right now in Husker recruiting.